In case of emergency, never feed or give water to animals and keep them in a warm, safe/protected, quiet place until help can be found. Never rescue an animal if you feel you could be hurt or injured--call for help instead, but stay with the animal until help arrives. Please call us at the Refuge at 430-2886 before bringing an animal to us. 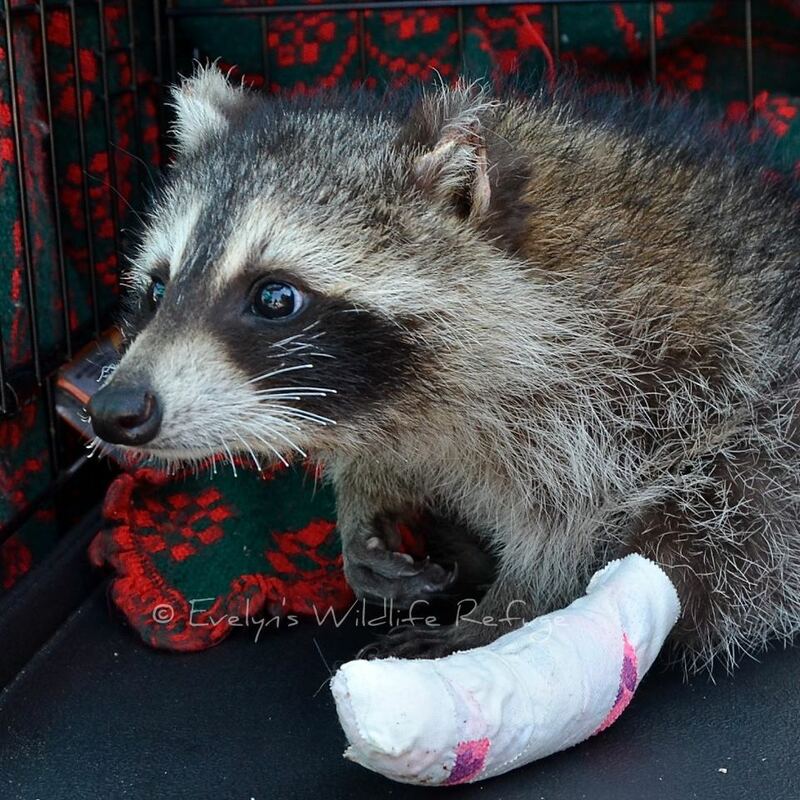 We like to be prepared for acceptance of injured and/or orphaned wildlife. If we are not available, please contact the Virginia Beach SPCA Wildlife Hotline or Virginia Beach Animal Control. Their contact information is listed at the bottom of the page. Can I Keep Him? No! Did you know that in most states, it is illegal for an unlicensed individual to possess native Wildlife, even if you are simply trying to help. Wildlife is protected by both state and federal laws, breaking of these laws is punishable by fine, possible detention or both. It is also illegal to transport any wildlife across state lines without written expressed permission. If you have found a wild animal that is truly in crisis, you may be facing a dilemma. Of course, you want to do what’s best for the animal, but you may find it difficult to turn him or her over to a rehabilitator. Letting go can be hard when the animal is a baby. The temptation to care for the baby yourself may be strong. And having eager young children in the house begging to raise him or her does not make the decision any easier. So why can’t you keep the animal? In almost every case, keeping a wild animal is illegal. Native wildlife species are protected by state laws, federal laws, or both. To keep a wild animal in captivity for any length of time, for any reason, requires a special permit. Most cities and many counties have passed local ordinances that prevent individuals from keeping wild animals in captivity. Many neighborhood associations or covenants also prohibit keeping wildlife within property boundaries. More importantly, wild animals deserve the best possible care. Providing the proper care is challenging because each species has specialized needs. Orphans need special diets and formulas to grow strong and healthy. They must also learn survival skills including how to recognize and find food, how to escape predators, and how and where to make a nest, den, or burrow before they are released back into the wild. Young animals need to be raised in the company of their own kind for proper behavioral development. 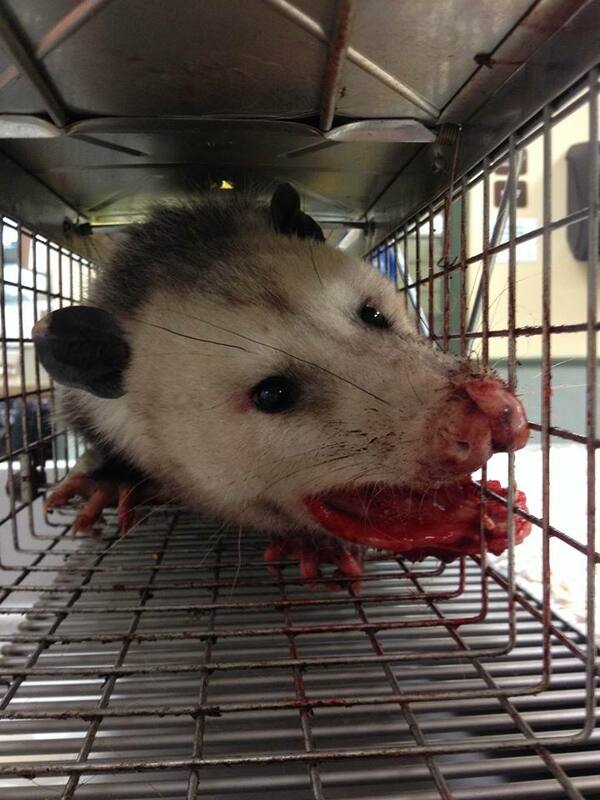 Infections, parasites, and injuries are difficult to detect and treat in wild animals. There is also the welfare of your own family to consider. Wild animals can be dangerous, especially when frightened or injured. Wildlife diseases, such as distemper, may pose a threat to companion animals, while others, including rabies, can be transmitted to humans, too. 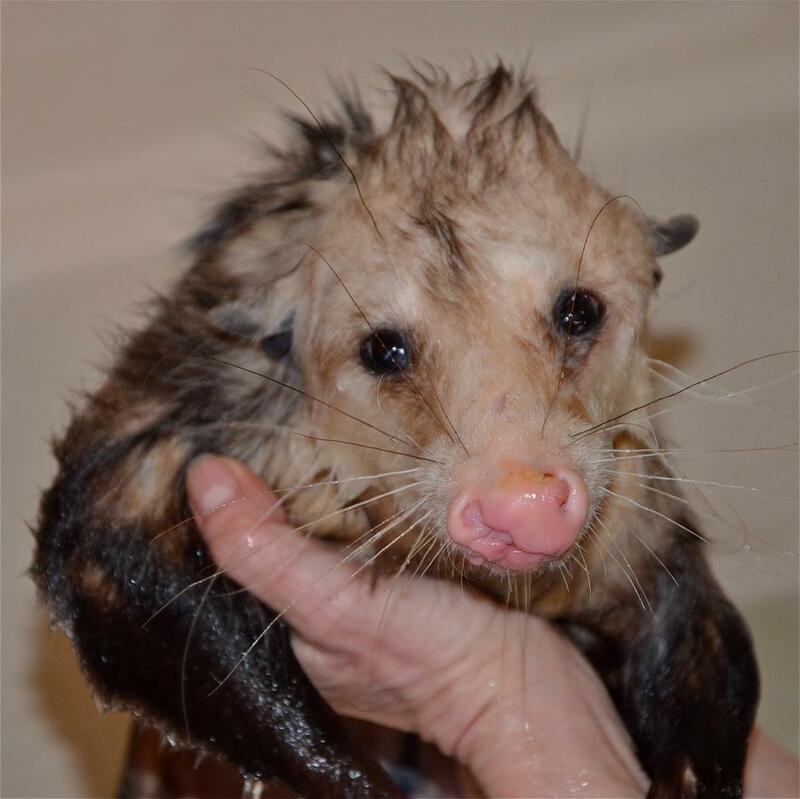 Turning the animals over to a permitted wildlife rehabilitator is the best way to safeguard human and pet safety while providing the wild animal with the best chance of survival. Most people who want to care for a wild animal themselves plan to release the animal once it is grown or has recovered from its injuries. That is the goal of wildlife rehabilitation, but rehabilitators have an advantage when they return their patients to the wild-they have years of experience in letting go. 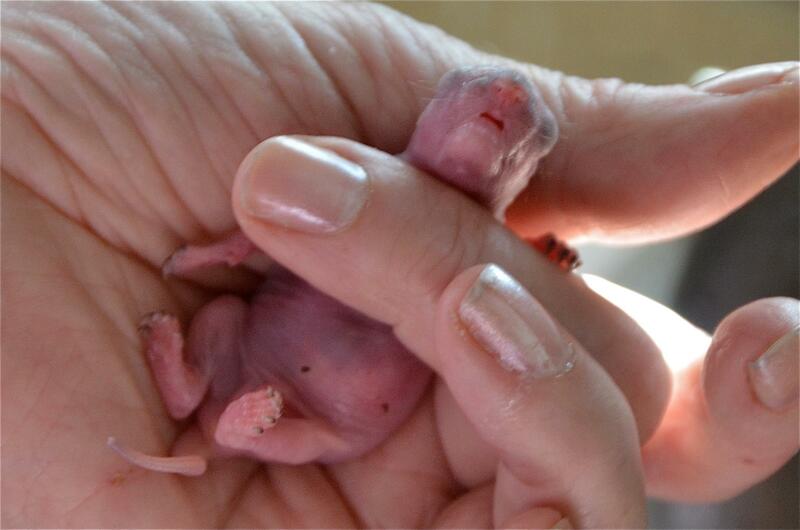 Learning to avoid becoming too attached to a patient is an important part of becoming a good wildlife rehabilitator. Can I be certain that, once I’ve released the animal back to the wild, it will be capable of surviving on its own? Am I providing the best possible chance for survival? How will I feel if the animal does not survive or is permanently impaired by improper care? Many parents of young Wildlife often take their young out to teach them to forage for food on their own. Young birds often leave the nest before they are able to fly, but you can be sure either Mom, Pop or both of them are very close by, watching and waiting to protect in a seconds notice. The same with young animals. Mom may be close by, observing her young ones progress, so don’t always be too sure that young “thing” you see needs help. It may be on a learning expedition and your intervention may cost it the proper upbringing and training it needs from it’s birth Mother. The responsible thing to do is to stay away, observe, see if a parent is in attendance. In the case of Raccoon, the birth Mom may be moving her kits to a new den and a youngster may be left unattended for hours. Wait, watch – make sure the wee one truly needs your help. This sad scenario will most certainly call for your help. If the wee ones are small and show little or no signs of aggression, put on gloves or wrap your hands in a t-shirt, sweatshirt or some means to protect yourself and gently pick them up, but be cautious. Never forget, even a tiny wild baby has the natural instinct to survive and may bite out of fear trying to protect itself. Wrap them in something, your coat, your sweatshirt or a blanket. Body core temperature is essential for survival and more than likely the babies have been staying near their dead Mother trying to keep warm, even in the summertime. Keep the babies warm and quiet, preferably in a darkened place to help them calm down from your intervention. They don’t have a clue who or what you are and how you handle them now will have a big impact on their later successful rehabilitation. I know they’re as cute as all get out, but the less you handle them initially, the quicker they will respond to help, once they are willing to accept it. If you are taking the wee ones to your home while you are locating a trained Wildlife Rehabilitator, keep them in a covered box in a dark, quiet spot. Place the box On Top of a heating pad set on LOW situated so that their box is on Half of the heating pad. This will allow the babies to move to the “cool” side if they become too warm. If you don’t have a heating pad a clean plastic bottle filled with hot tap water tightly capped off wrapped in old t-shirts or sheeting will do. Toweling material is not advisable as they can catch their tiny nails in it and cause damage to themselves or possible suffocation. Attempting to feed orphaned young before they have calmed down or before their core body temperature has risen to an acceptable level may and has caused death. They don’t need to eat, they need to calm down and only you can help them do that by keeping them very quiet. 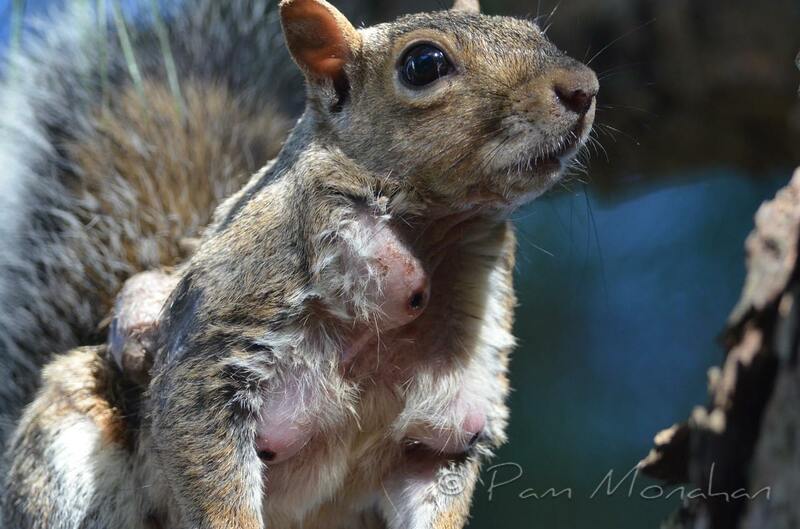 Please do not allow children to handle or pet Wildlife, it is not only stressful to the orphan but can be very dangerous as Wildlife MAY carry disease and or harmful parasites. By now you can and should be locating a licensed Wildlife Rehabilitator. Monday, Wednesday, & Friday - 11 a.m. - 6 p.m.
Thursday - 12 p.m. - 7 p.m.
Saturday & Sunday - 10 a.m. - 3 p.m.
Officers are on duty from 6:30 a.m.-11 p.m.
An emergency duty officer is available from 11 p.m.-7 a.m.